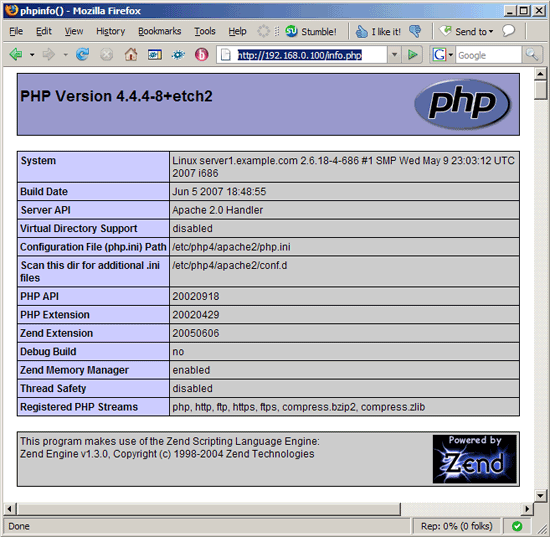 MySQL 4 and PHP 4 are quite old, but you might have PHP applications on your server that require PHP4 and MySQL 4. The problem is that Debian Etch comes with MySQL 5 only, and its PHP4 packages depend on MySQL 5 and don't work with MySQL 4. 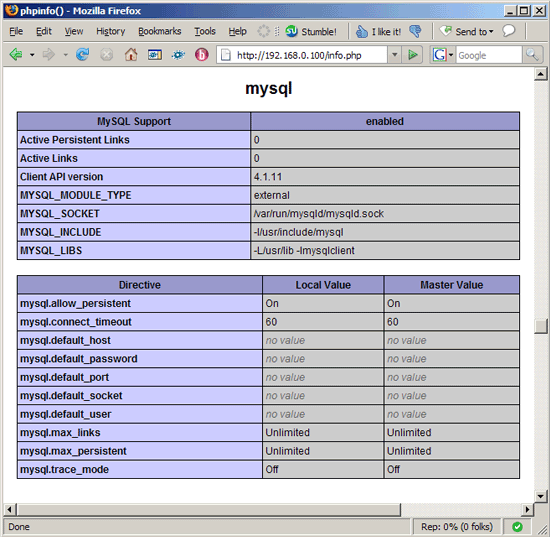 This guide shows how you can install MySQL 4.1 on Debian Etch along with PHP4 packages that work with MySQL 4.1. The Debian Etch system that I'm using here has the IP address 192.168.0.100. The priority 1001 makes sure that the debian.mytso.net is the preferred repository. To configure MySQL and set up passwords, take a look at chapter 10 on http://www.howtoforge.com/perfect_setup_debian_etch_p4.